Hi, I would like to see this with more detailing and shades of color. 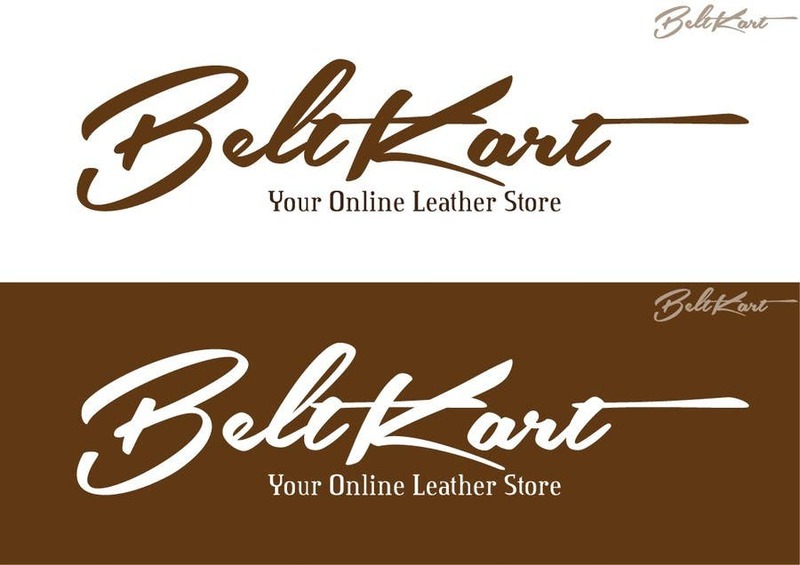 Can we try some nice leatherish colors (Maybe different colors for BeltKart and "Your Online Leather Store"). Also the idea of "Belt Buckle" of 45 at start is good. Can we try this ? This is mainly for the white background.